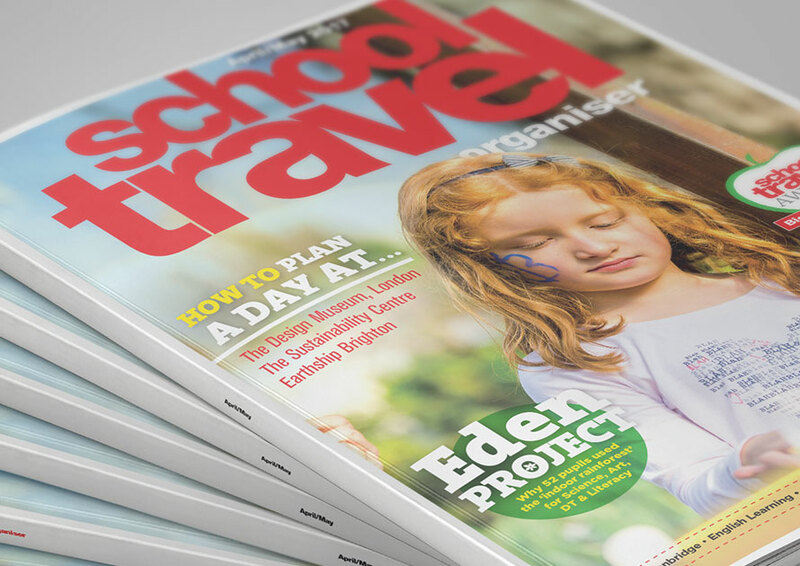 The No.1 magazine to help teachers and those organising school trips deliver brilliant learning outside the classroom. 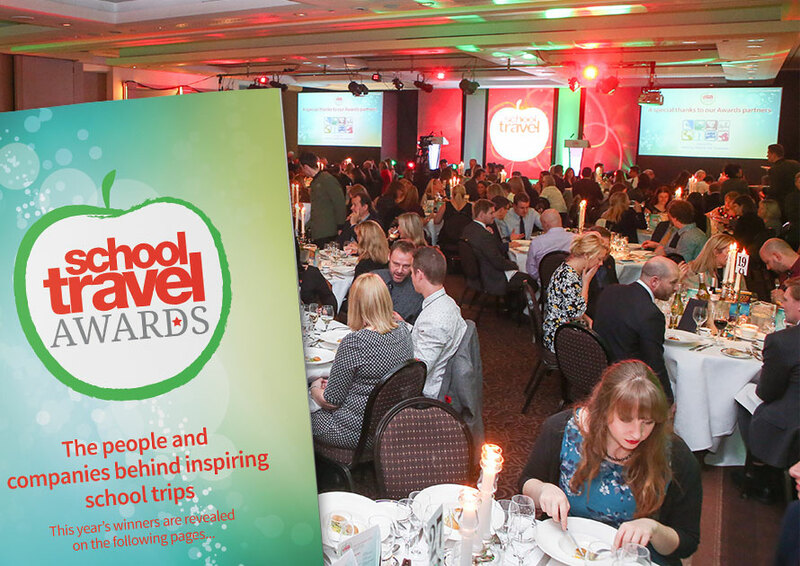 The School Travel Awards recognise the best venues, attractions and companies for educational visits. 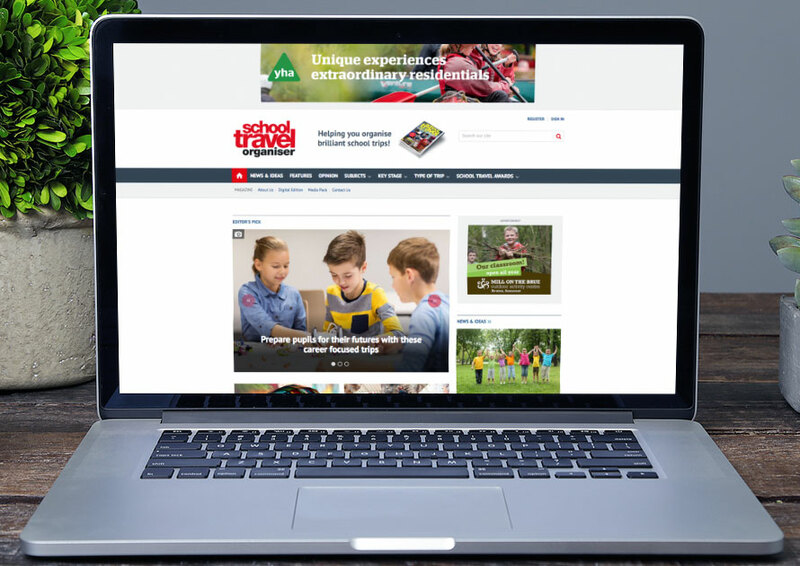 schooltravelorganiser.com, e-mail broadcasting and Page Zero. Interested in Group Travel media? 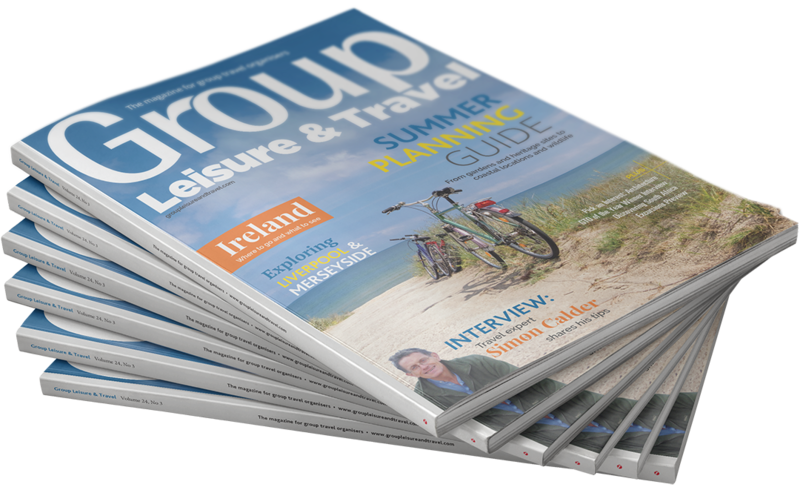 Click the link below to view details of the Group Leisure & Travel magazine and its portfolio.